The kick off to the summer time feeling starts with Memorial Day, even though Summer doesn’t officially begin for another month. Odd how that works. But it totally does! 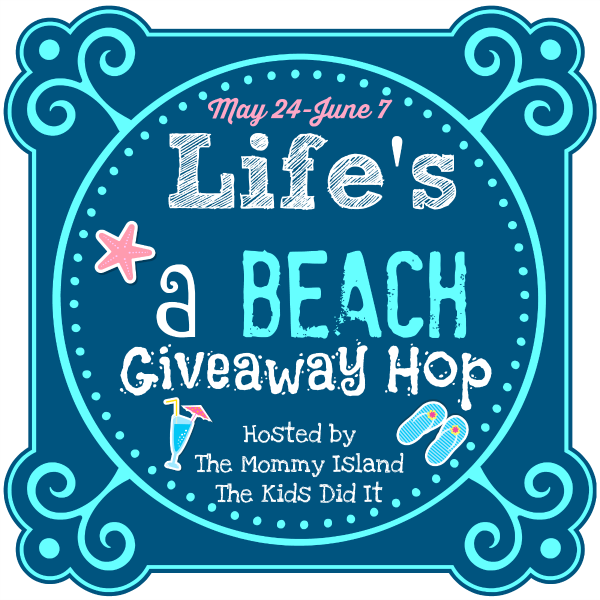 With that, I am excited to be part of an amazing fun hop for us bloggers and you that helps kick off that amazing feeling of summertime with the Life’s a Beach Giveaway Hop! I’m giving you the chance to win the fun looking beach/yard game Boochie. Your chance to win Boochie is below. While I haven’t ever personally played Boochie when I ran across it I knew that it would be the perfect addition to this hop. It takes 2 to 4 people and about 15 minutes to play. irst toss out the soft foam Boochie target and then try to land your ball and hoop as close to it as possible. Keep score on a special wrist tracker that gives you a different outrageous throwing challenge every round. You may have to toss between your legs, behind your back, or even with your eyes closed! The player with the most points wins. Play Boochie… Have a ball! I’ll be personally sending you this game directly shipped from Amazon itself. USA only please. Just enter the Gleam platform below for your chance to win Boochie! Entries may change over the course of the giveaway, so come back daily to check. Good luck!! 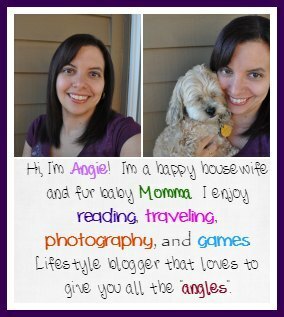 Now that you have entered my giveaway, hop around to the others and see what else you could win! Have fun!